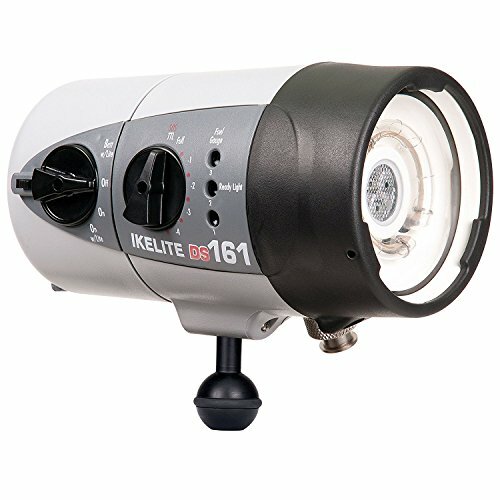 Extra large flash capacitors and a dedicated rechargeable battery pack provide twice the speed and energy of the following smaller strobe. 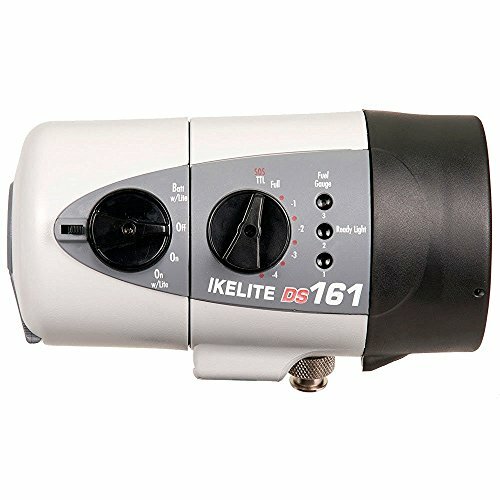 The DS160 series strobes are specifically designed for underwater use to give you the most colourful and natural wide angle lighting in the marketplace. 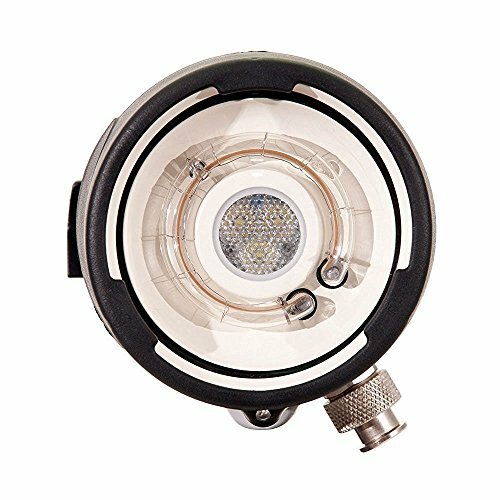 A professional grade round xenon flash tube and powder coated reflector produce ideally a soft, distinctively warm 4800K light. Optional accessories for corded, fibre optic, or remote triggering. The built-in combination video and modelling light is suitable for close-up, macro, portrait, and wide angle fill-in work, and as a focal point help light. Output is adjustable in 10 brightness settings plus an SOS mode for emergency situations. The light mechanically turns off and back on when taking a still photo to keep away from over exposure. Quick-release toggle system removes attaches the battery pack with ease and confidence. A high capacity rechargeable NiMH battery pack provides longevity and rapid firing that no current set of AA batteries may give.